The comfy outfits are always the best. 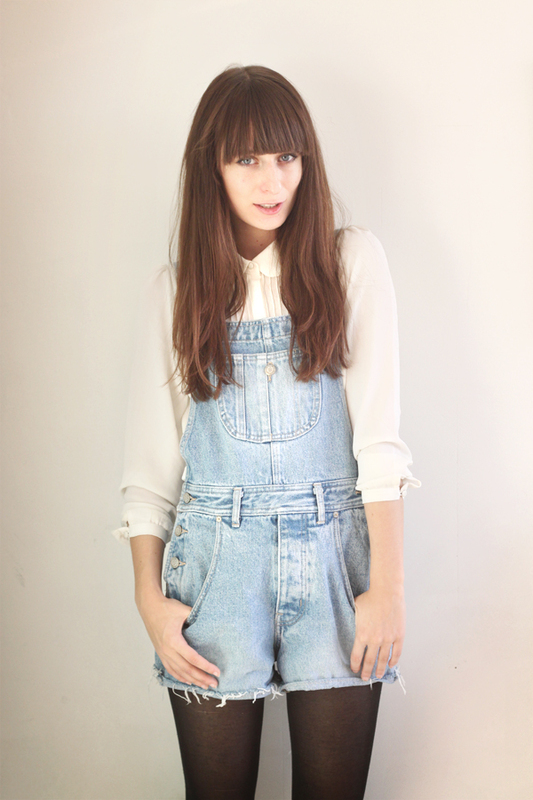 adorable dungarees! i love it! You look so sweet and cute! 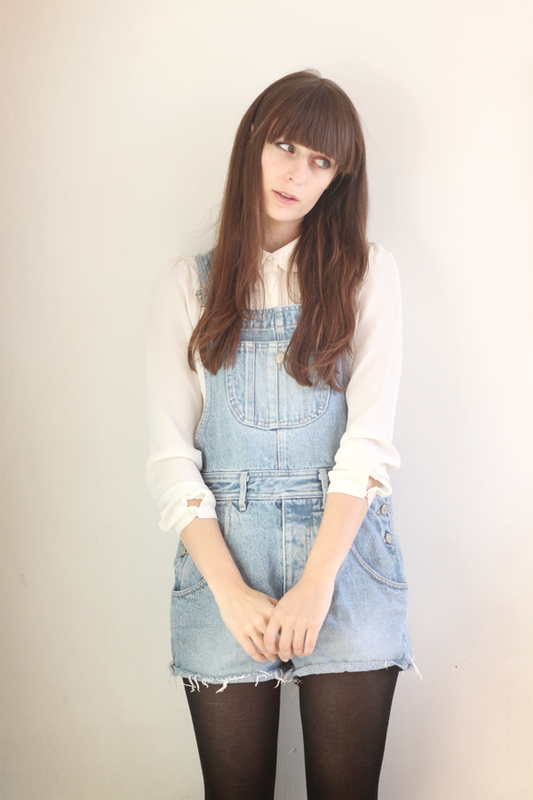 Ahh thanks so much for commenting on my blog! I used to read yours ages ago before I had mine, it was one of my favourites. I sort of stopped reading all blogs for a while before I got back into them last year but for the life of me couldn't remember what yours was called...it was so annoying haha! So happy to have 'found' it again. Going to have a big ol' catch up. 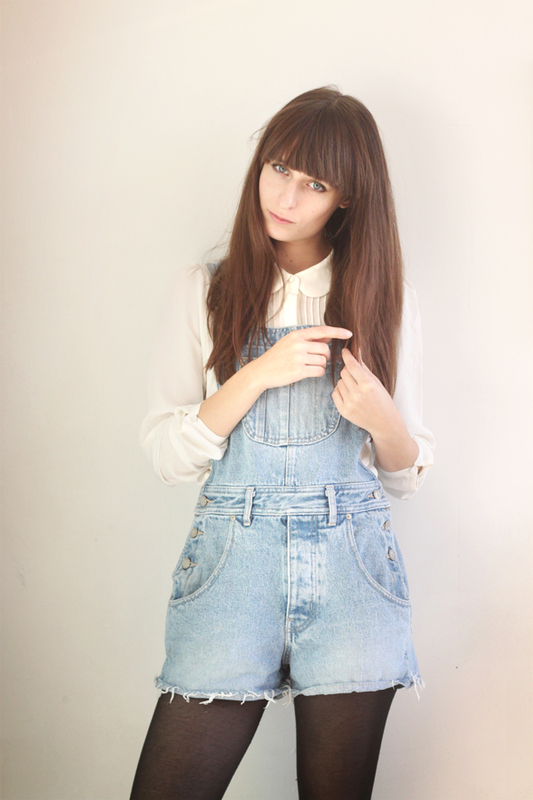 Aw your little overalls are adorable! I love how simple and cute this outfit is. Very cool ensemble! You look adorable! you must be so easy do photograph... so natural and beautiful! 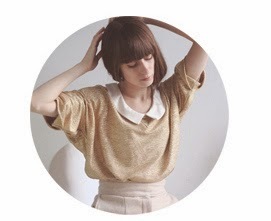 great blog... love it! Amazing! 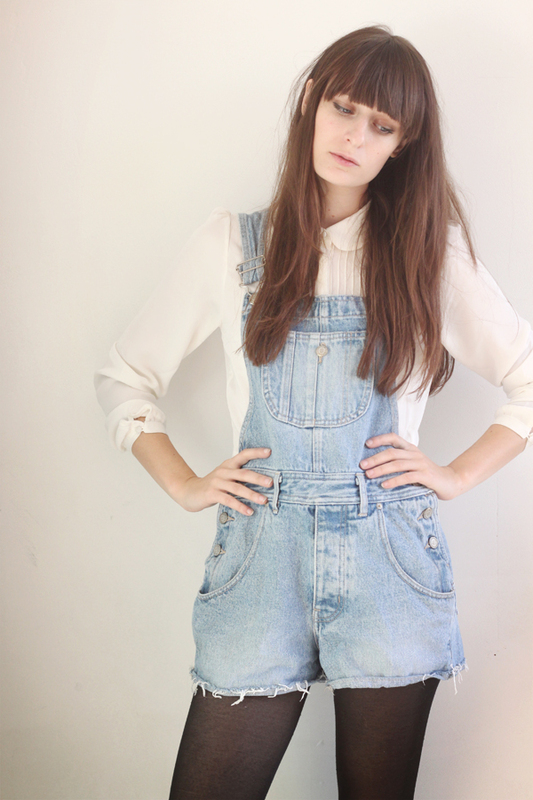 Really must find a pair of fitted dungarees!